Here’s a good promotion from Rocketmiles where you can book any hotel on Rocketmiles and earn thousands of Miles&Smiles Miles per night, every time. 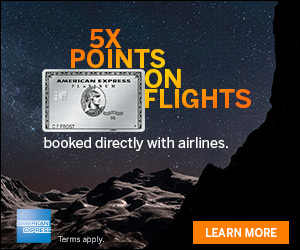 And now, for a limited time, get 5,000 Miles or more when you make your first booking. Save up Miles for the trip of your dreams. This one is for Lufthansa. 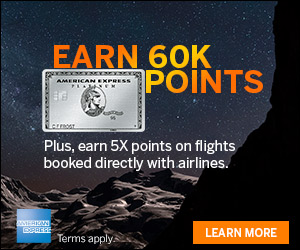 To be eligible for this promotion, the hotel reservation must be booked via the Rocketmiles mobile app with promo code “TMS5000” OR via the Rocketmiles website, using this promotional link (www.rocketmiles.com/milesandsmiles-min5k), by 11:59PM CT on 31 August 2015. Limited to first-time customers and subject to investigation post-purchase. Limit one per customer. Limit one per stay. 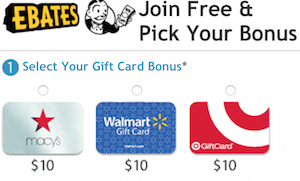 Promotional offer can not be combined with any other bonuses or offers. Rocketmiles reserves the right to retract a bonus at any time if it detects fraud, stacking of bonuses, technical errors, cancel/rebooking activity (defined by identical search criteria), or any deceptive behavior attempted to circumvent the limits expressed above, including multiple accounts. Rocketmiles reserves the right to change the terms of a promotion, or end a promotion, at any time. Rewards that can not be posted due to incorrect or incomplete information may become ineligible after 12 months of attempts with no customer response. See www.rocketmiles.com/terms for full terms, or call our friendly concierges at 1-855-355-7625 (U.S.) / +1-773-257-7680 (International) with questions of eligibility or for any other assistance. This one is for Turskih airlines, not Lufthansa. LH is not yet a partner of Rocketmiles.